So I’m proud to reveal the first look at the very first page of the second issue of the Fallen Heroes comic adaptation. We’ve had a few delays but I’m happy report that everything is back on track and the guys are all systems go. I thought Steve’s art was fantastic on the first issue but he’s really pushing himself on this issue (i’ve also seen page 2). It’s also nice to see Ben and Steph getting the first proper face to face conversation. 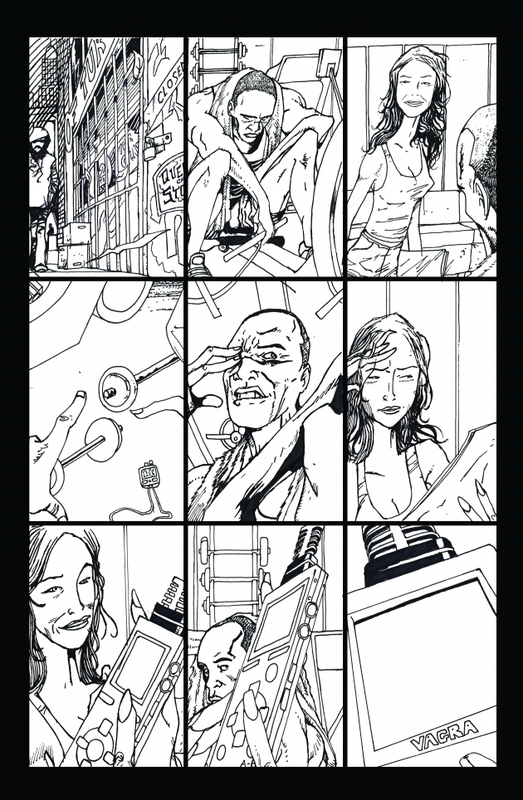 The pages are now with Gat to add the colors and Paul to add the lettering.